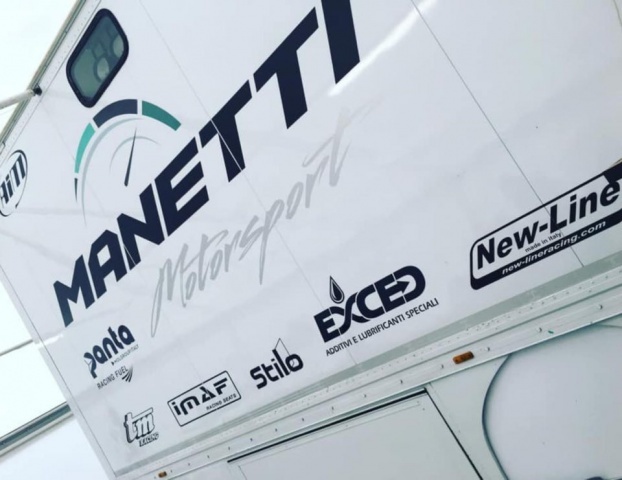 The famous Panta Fuel Racing brand continues its partnership with Manetti Motorsport. Present in every field of racing, Panta Racing has always been synonymous with quality and professionalism in international motorsport. Established in 1989, the famous brand in constant search for innovation will be at the side of Manetti Motorsport for the current season. A partnership founded on the common basis of the search for competitiveness and results, a foundation that has quickly pushed Manetti Motorsport among the leading teams of the international paddock. The 2019 competitions will therefore be supported by this important collaboration, strongly driven by Panta Australia in the person of Cary Murphy. “As always, we would like to thank every single brand that has believed and invested in Manetti Motorsport, already during the past year. We thank Panta Racing and the people who spent their time helping us grow, the staff involved and all those who have allowed all this to happen." Appointment therefore on the track with the season's next races and the great expectation of the CIK FIA debut in a few weeks.